Australia’s offshore processing centres have faced considerable challenges this month. As yet it is unclear where the Australian government will relocate the 850 men currently in detention, but the Australian Immigration Minister has ruled out relocating the men to Australia’s other regional processing centre on Nauru. The Papua New Guinea court decision provides an opportunity for more humane and affordable alternatives, with Australia’s current policy being broadly critiqued for avoiding its international obligations under the refugee convention. 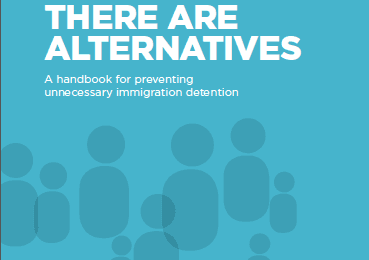 Alternatives to detention are more affordable and humane, and have demonstrated compliance rates of up to 95%. Australia’s other offshore processing centre on another small pacific state, Nauru, has had two young men die in the last week, one aged 23 and one aged 26 as well as two suicide attempts. In a welcome move, the Australian Government has continued its commitment to releasing children from detention, with Australian Prime Minister Malcolm Turnbull stating “It’s always been a goal of the immigration minister… to get kids out of detention.” However this practice does not apply to the 50 children currently being detained on Nauru. 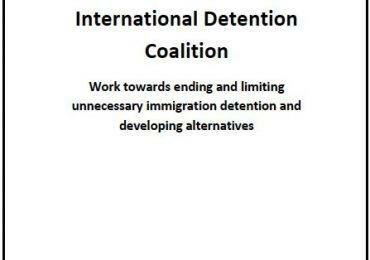 No children are held in detention on PNG.